 Strawberry Diesel Cannabis Seeds from the Holy Smoke Seedbank. These premier Dutch seeds offer the serious connoisseur a way of owning excellent regular marijuana seeds. Holy Smoke Cannabis Seeds is now offering weed seeds in their excellent regular six strains. This is an exceptionally tasty gem!! It literally drips with flavour and huge medicinal trichomes. With crystals appearing from week two, expect rock solid nuggets, as hybrid vigour ensures huge strong plants with a sturdy indica heritage resulting in a stone whose medicinal properties are vast and as beautiful to look at as it is to smoke. These ladies’ taste ranges from fresh tangerines right down to the sweet berry end as the NYC diesel interacts with the strawberry cough producing a really lush flavoured and potent stone. 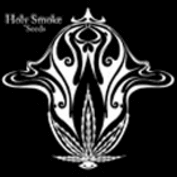 Holy Smoke Seeds offre sia semi di marijuana regolari che semi di cannabis femminili da un pool molto selezionato di varietà genetiche. Offrendo alcune delle più belle varietà genetiche da una miscela proveniente da Africa ed Europa, Holy Smoke Seeds si sta rapidamente assicurando il proprio posto come banca del seme di selezione che offre soltanto varietà genetiche di cannabis di alto valore. È possibile acquistare i prodotti di Holy Smoke Seeds da Seedsman ora.